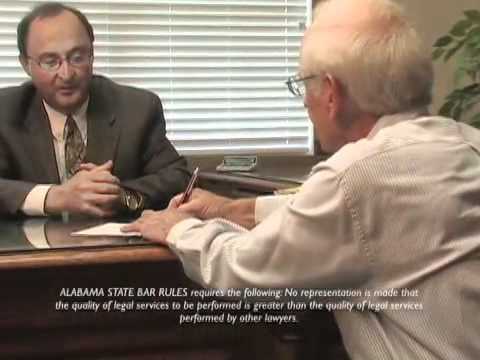 What should I do if I’m involved in a traffic accident in Alabama? 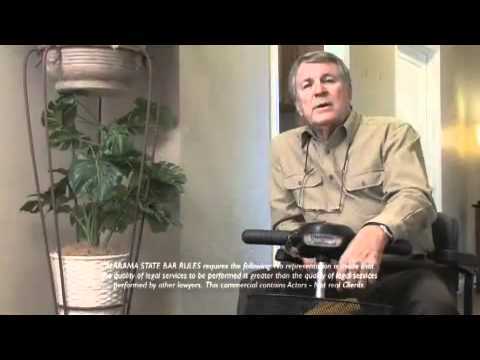 What determines who is at fault in a car, truck, motorcycle, or bicycle accident in Alabama? Can I be found liable if my car is rear-ended in a crash? 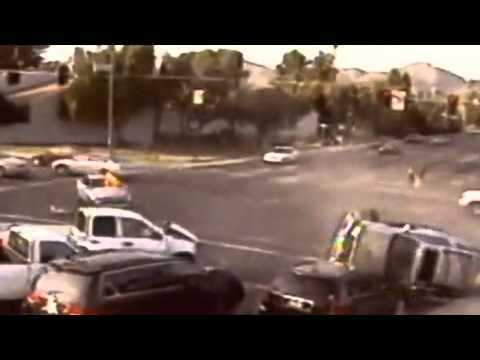 Is a car making a left turn in front of another vehicle always at fault if they collide? What if one of the accident victims was also at fault? What is bodily injury coverage? 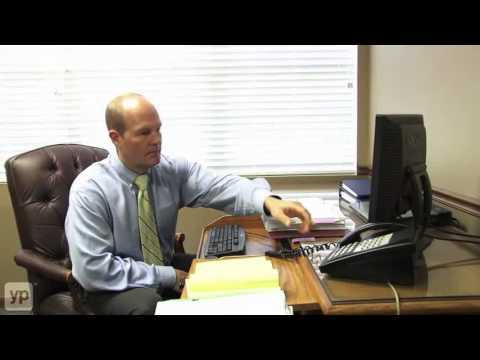 If you’ve been in an auto accident in southeastern Alabama, we offer a free consultation where we can answer questions such as these in more depth and then help you get the compensation you deserve. Located across Main Street from the First United Methodist Church in Dothan, Carey & Hamner, P.C. helps injured clients across southeastern Alabama, including in Enterprise, Ozark and Troy. If you need help, call our lawyers in Dothan at 855-435-4797 or contact us online today to set up a free consultation about your injury. Your priority after a car accident should be your well-being. So, you should seek medical attention for your injuries right away and help others who are injured if you can. Call 911 to notify the police; they will help ensure you are transported to the hospital. As soon as you are able, you should contact a qualified personal injury attorney to ensure evidence is preserved. You or someone you designate should document the scene of the accident. Make a note of what happened and any witnesses. Pictures can also help you build a strong case. Answer police questions. You should NOT speak with the other driver or his/her insurance company without an attorney. Fault in auto accidents may be determined by the police, the drivers’ insurance companies or a court. The decision is based on the available evidence — police reports, accident investigation experts, witness statements, photos, medical records and Alabama motor vehicle laws. 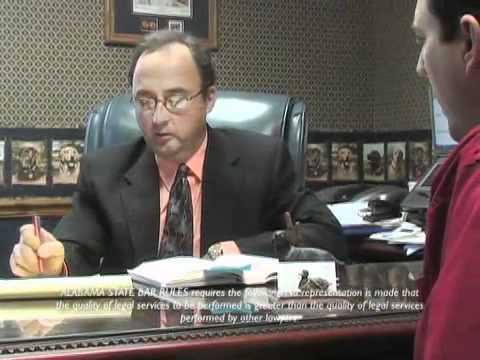 Our attorneys use these same key pieces of evidence to confirm that the fault was appropriately determined and to fight for your right to compensation from the at-fault party. It’s important to speak with an experienced auto accident attorney who will investigate all of the facts and help assess who is liable in a rear-end collision. If a person making a left turn in front of someone causes a collision, the turning driver is almost always at fault. However, the turning driver may be able to shift fault by proving that the other driver was speeding or ran a red light. 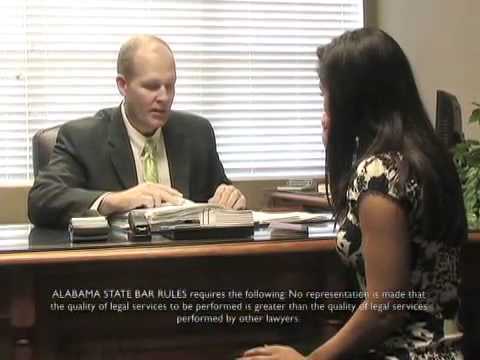 Alabama is one of the few states with a contributory negligence rule. This means that if you were even slightly responsible for an accident, you will not be able to recover any money from the other party. 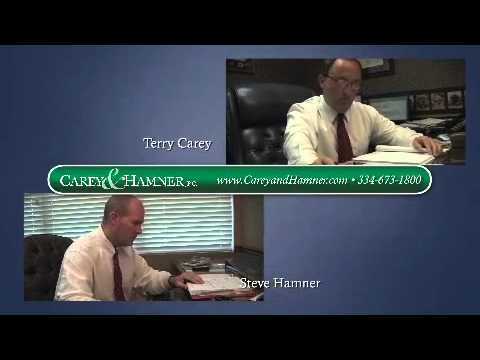 An experienced attorney at Carey & Hamner, P.C. can evaluate the facts of your case and advise you whether you have grounds to file a personal injury case. If the driver is deemed at fault for an accident, the driver’s insurance company should pay for medical expenses and lost wages, up to the policy limits.